John and Pip Cooper are located at Falcon Park, 17 The Link Road, Central Mangrove NSW 2250 on the Central Coast of New South Wales, approximately one hour’s drive from Sydney. Except on Mondays, during the day you can contact John on 0417 063 399 and Pip on 0409 837 773 or, in the evening, on 02 4373 1113 or you are welcome to email us. To see featured article from Horse Deals, click here. 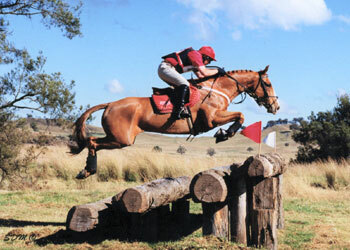 John has been Australian National Eventing Champion three times, NSW Rider of the Year four times and achieved 1st and 3rd in the Oceania Landrover Global Rankings. He has campaigned and trained over 35 Advanced horses, won 15 Three Day Events and over 100 One Day Events at Advanced level. John won his first 3DE (Sydney Advanced 3DE) at the age of 17. He then trained with Christian Plaege in Germany and has competed in the UK, France, Ireland and NZ. He has also coached International riders for three Olympic Games. 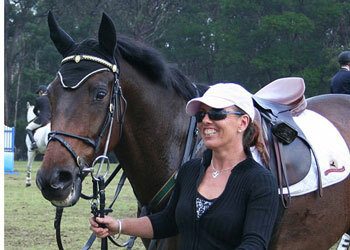 Pip is a NCAS Level 2 Dressage Specialist Coach and Coach Educator. 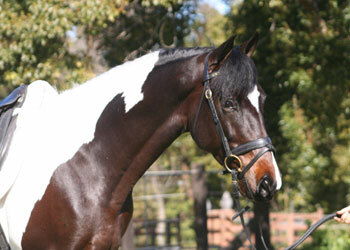 She has competed successfully at FEI Level throughout NSW as well as in SA and Victoria. She has won at State and National level with many Championships to her credit. Falcon Park is situated at Central Mangrove, in a lovely area of the Central Coast and an easy drive from Sydney. We are about half an hour from a selection of beaches, and about one hour from the Hunter Valley. We can provide accommodation for people and horses so you and your horse can come for a visit and include instruction or schooling. At Falcon Park we give instruction to individuals and groups and train, school and campaign horses. 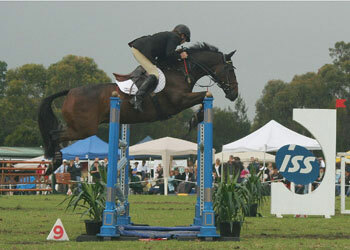 There are regular showjumping and dressage schools and cross country schools organised at home and at different venue. Filly by Abduell II x Skansen Cloud 9 (Cloudy) 16.3h bay mare by Jet Set D – Lady Handcrafted (AWHA Elite Studbook). Cloudy’s foals have all been beautiful and this one is no exception. We had two foals this season and this year for the first time we used the FoalSafe, monitoring alarm which is a great idea: Your own mobile phone is the receiver and it doesn’t matter where you are; so long as you have mobile reception, you’ll know when your mare (or mares) are foaling. 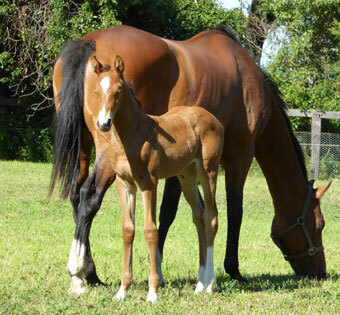 So many advantages – Click the Foalsafe link to find out more about it. Over the last couple of years we have cut back our breeding programme and as a result we now have two beautiful large paddocks available. Both paddocks are around 5 acres, with excellent grazing, shady trees and good fencing. We offer agistment in a shared paddock for older/retired horses. Horses which are not worked but still require care and attention. 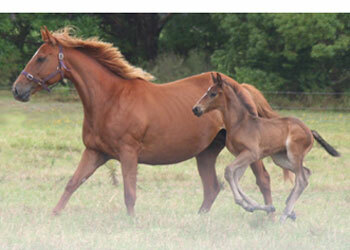 We can also offer agistment for weanlings/young horses and brood mares. We have added a ‘FOR SALE’ page to our website where we list horses/equipment for sale. 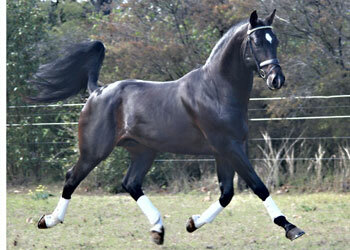 We also have access to many quality dressage, showjumping, and eventing horses that are available for purchase. if you are looking for a horse in any of these disciplines, call us and let us know what you are looking for – we may be able to help. Please contact John on 0417 063 399 or Pip on 0409 837 773 or email us.